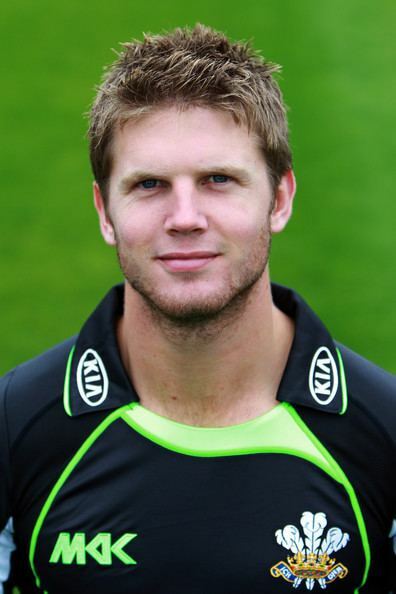 Stuart Christopher Meaker (born 21 January 1989) is a cricketer who plays for Surrey. His family came to England from South Africa in 2001, and he was educated at Cranleigh School. For cricketing purposes he is regarded as English. He is categorised by CricketArchive and Cricinfo as a right-arm fast medium bowler and a right-handed batsman. However, according to a 2011 article in The Observer in 2009 he was timed by the speed guns at the ECB’s indoor school in Loughborough at 94 miles per hour (151 km/h), the highest figure for any bowler measured there. 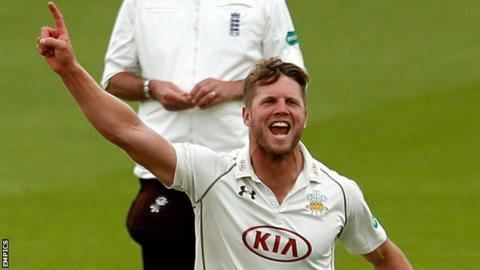 Surrey's coach Ian Salisbury said of him: "He's always been able to bowl quick and he is a 90mph bowler, but he can also swing the ball, conventionally or reverse later on." He played in two "Test" matches for the English U-19 cricket team in 2007. He also played in six Under-19 limited overs internationals, of which the last two were in the Under-19 World Cup in Malaysia in 2007-8. In September 2011, he was called into England's squad for a one-day series in India later in the year. He had taken only 19 List A wickets at the time of his selection. 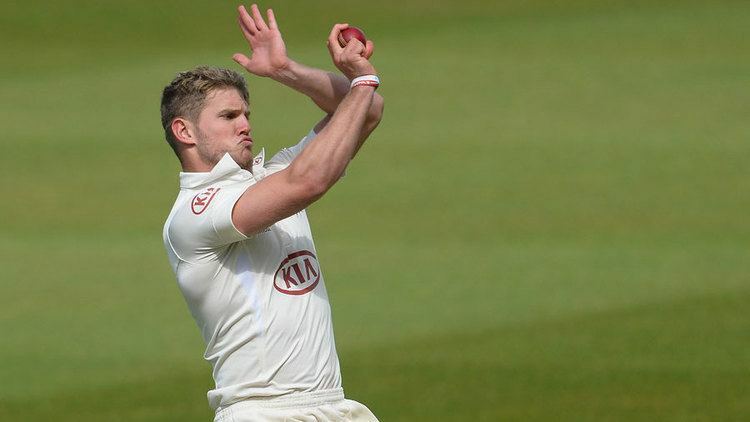 He made his England One Day International debut on the tour, taking a wicket in the process. 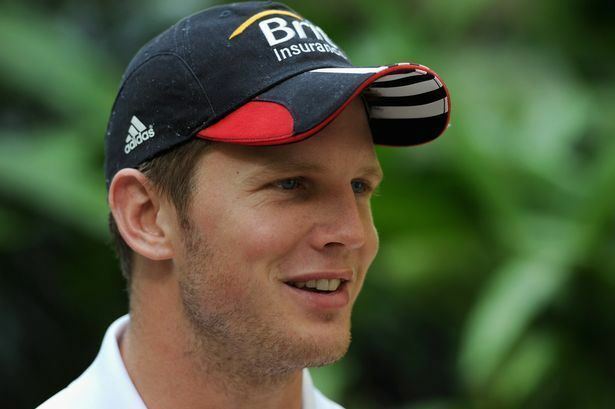 In early November 2012 he was added to the England squad touring India, as cover for the injured Steven Finn. 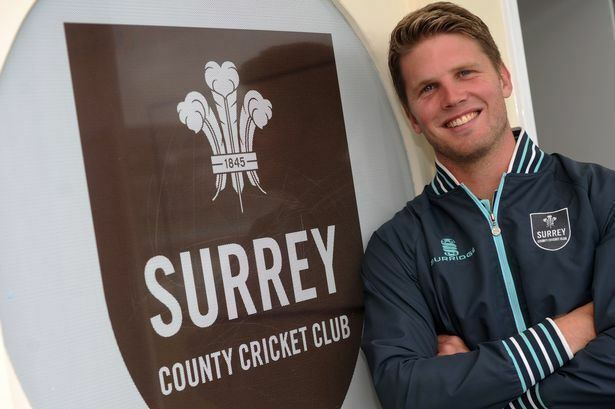 In December he was selected for his first Twenty20 International.